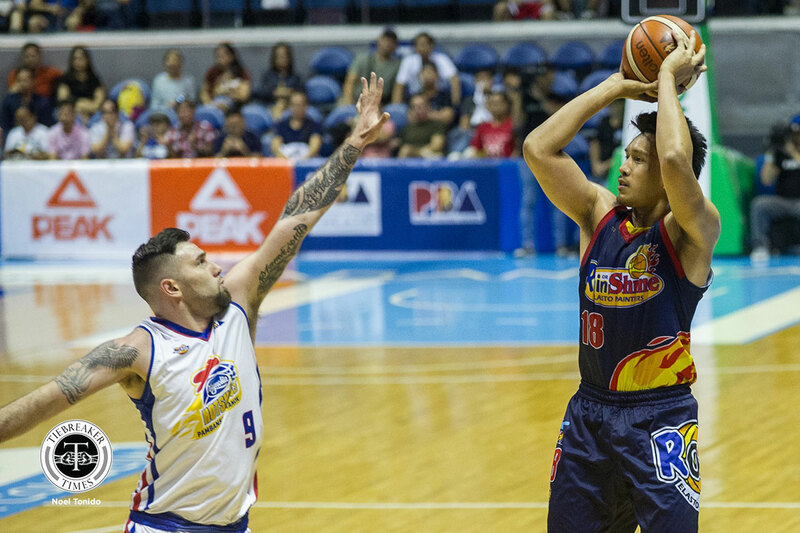 James Yap was grateful to hit yet another milestone in his illustrious career during Game Two of his Rain or Shine Elasto Painters’ 2019 PBA Philippine Cup semifinal series with the Magnolia Hotshots, Sunday night. 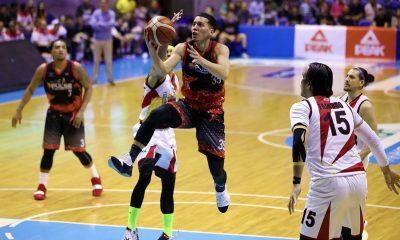 The 37-year-old buried a pair of three-pointers, which, according to the league’s stats chief Fidel Mangonon III, moved him to number four overall in career treys made with 1,138, surpassing Dondon Hontiveros who has 1,137. 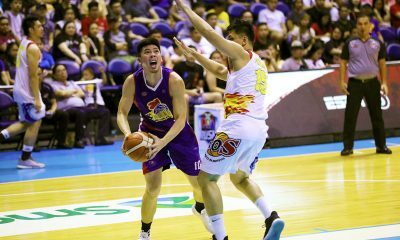 Yap finished with eight points, and more importantly, went home with a 93-80 victory in the bag that gave Rain or Shine a 2-0 lead in the race-to-four series. “Nakita ko nga yung tweet nirepost ko nga kaagad,” admitted Yap. “Sobrang blessed. Hindi ko naman iniisip itong ganitong achievement pero kusang dumarating. Thank you sa mga teammates ko sa tiwala nila. Still, Yap isn’t thinking about personal feats. For the two-time league Most Valuable Player, he’s more concerned about regaining his touch, as he has been far from his usual self in this current playoff stretch. So far this series, Yap has averaged just 7.7 points a game – about half of his scoring average in the eliminations, where he was the Elasto Painters’ top scorer – on 32 percent shooting from the field. “Tagal makabutas,” Yap rued. “Basta iniisip ko lang pag-open, kailangan ko lang tumira kasi kailangan ko kunin kumpiyansa ko. Luckily, the other E-Painters have been stepping up while Yap finds himself. Game Two saw Ed Daquioag light it up with 19 points, while guys like Javee Mocon, Kris Rosales, and Mark Borboran have also contributed significantly. 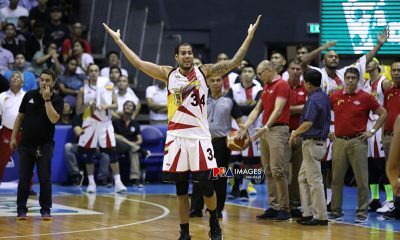 “Sinabi ko naman sa kanila na pagdating kasi ng playoffs or semifinals kailangan ready. Kailangan tulungan tayo kasi hindi tayo magiging successful kung isang tao lang yung gumagawa pagdating sa semis, sa playoffs,” Yap said.